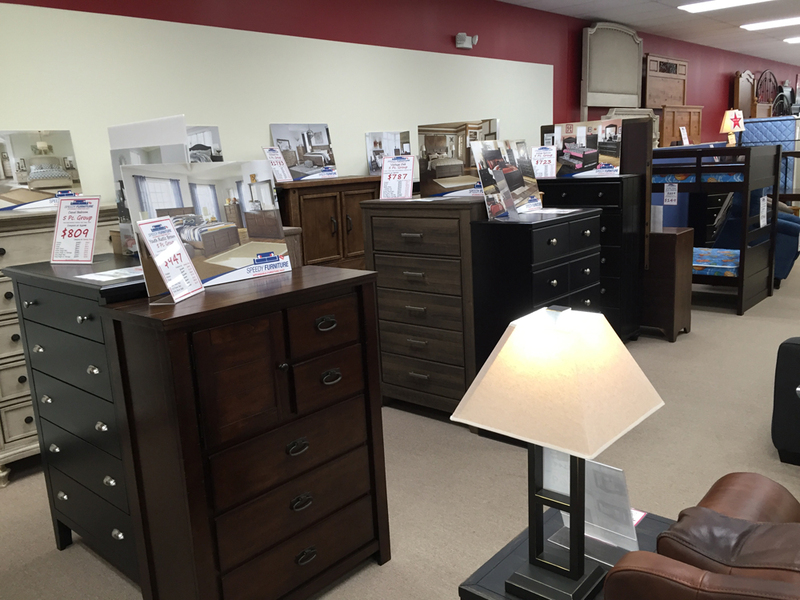 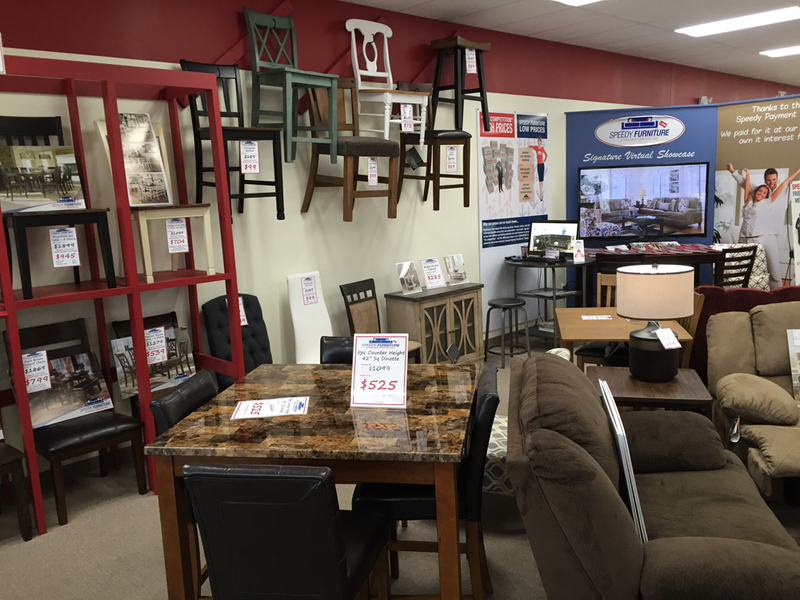 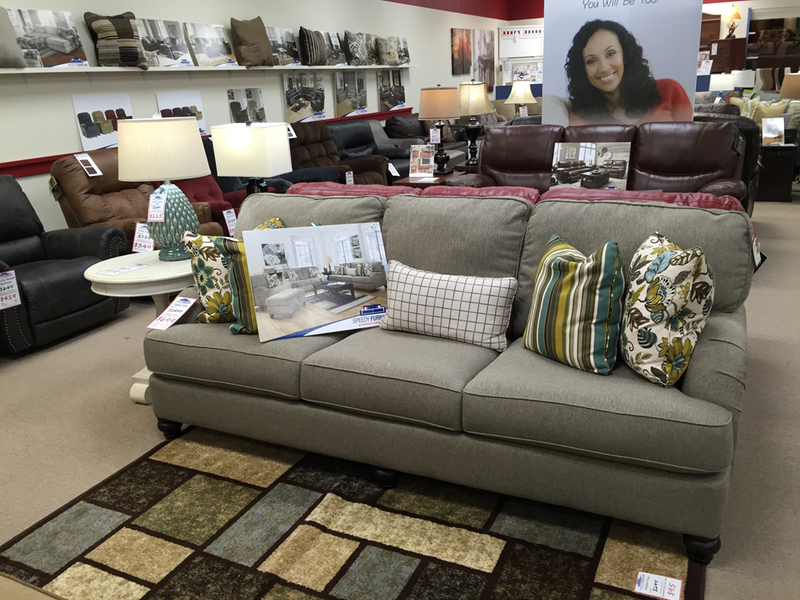 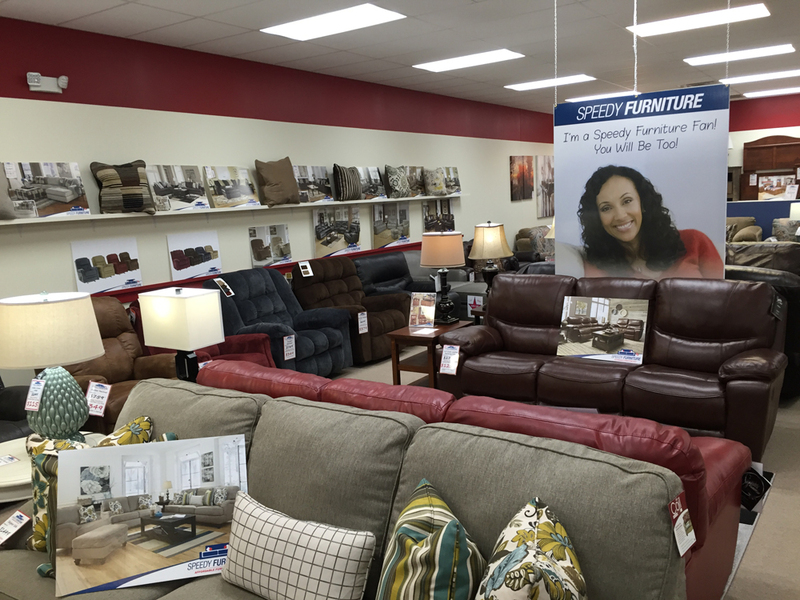 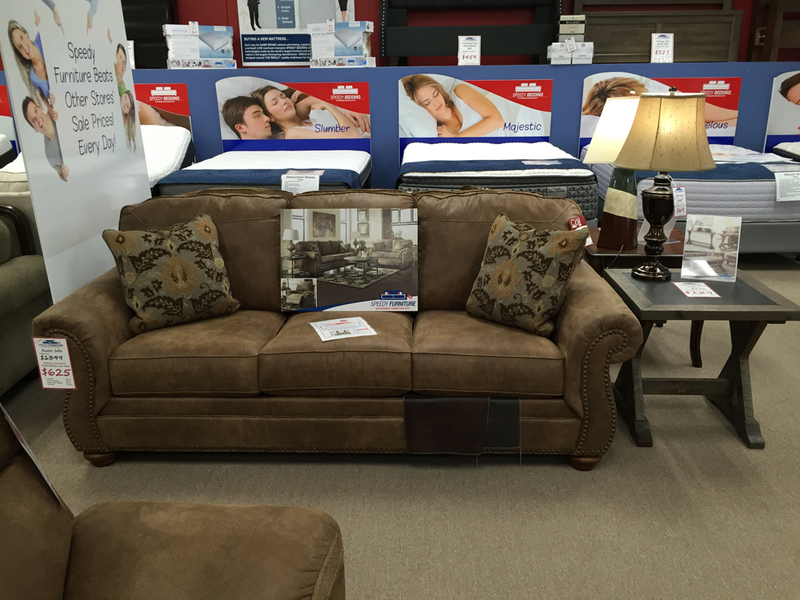 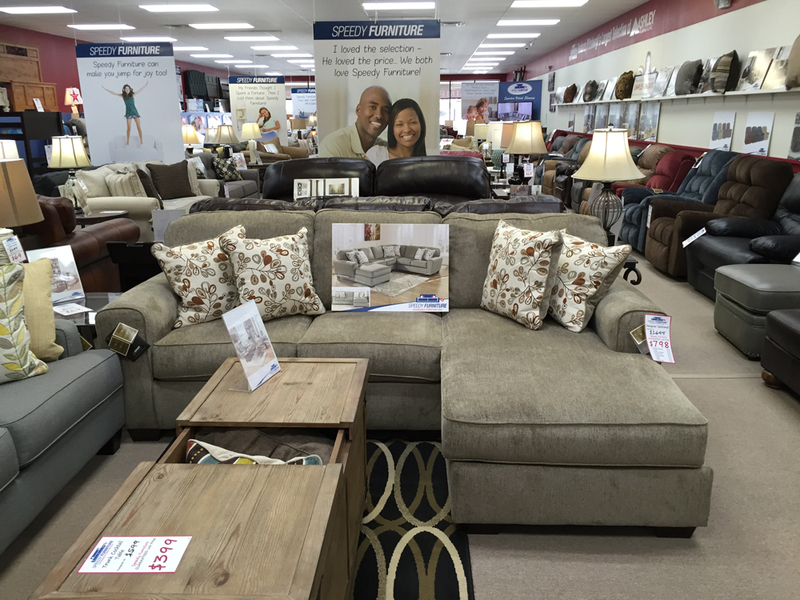 Speedy Furniture of Irwin offers GUARANTEED LOW PRICES on a large selection of dining rooms, living rooms, bedroom sets, mattresses, home entertainment centers, area rugs, lamps, recliners and much more! 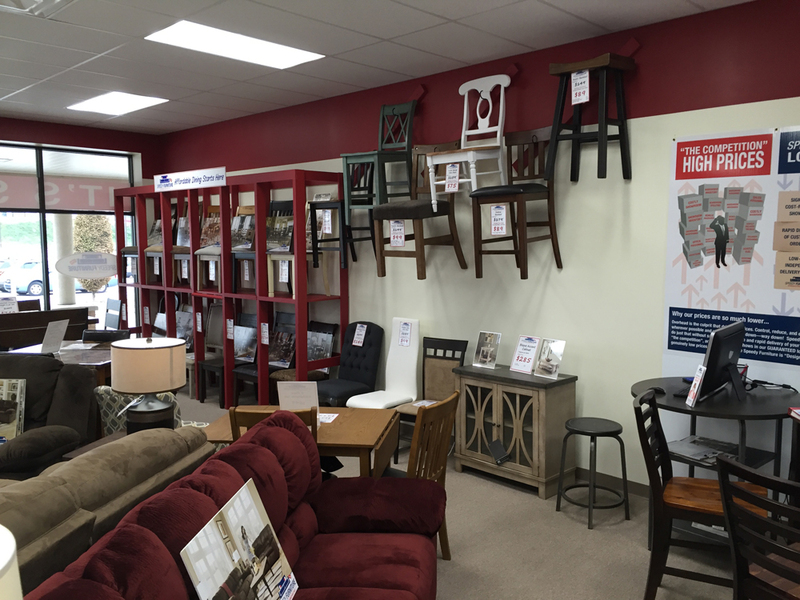 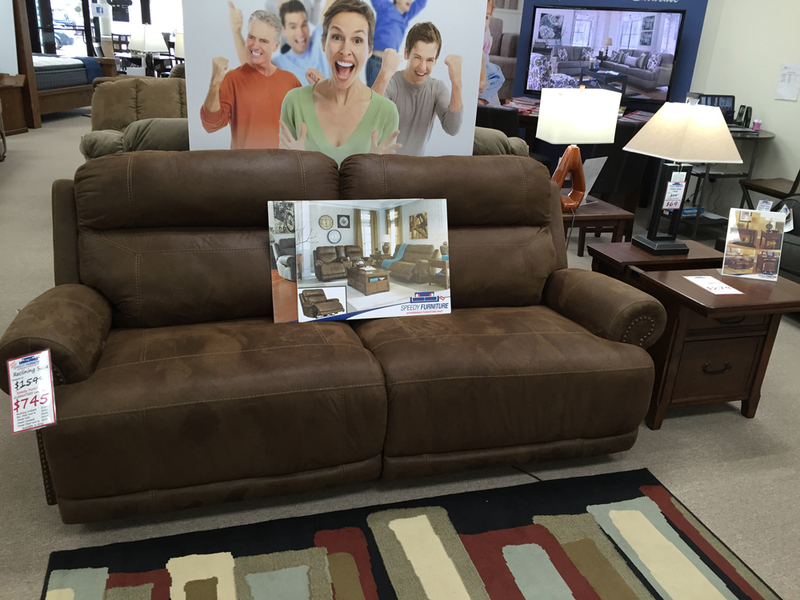 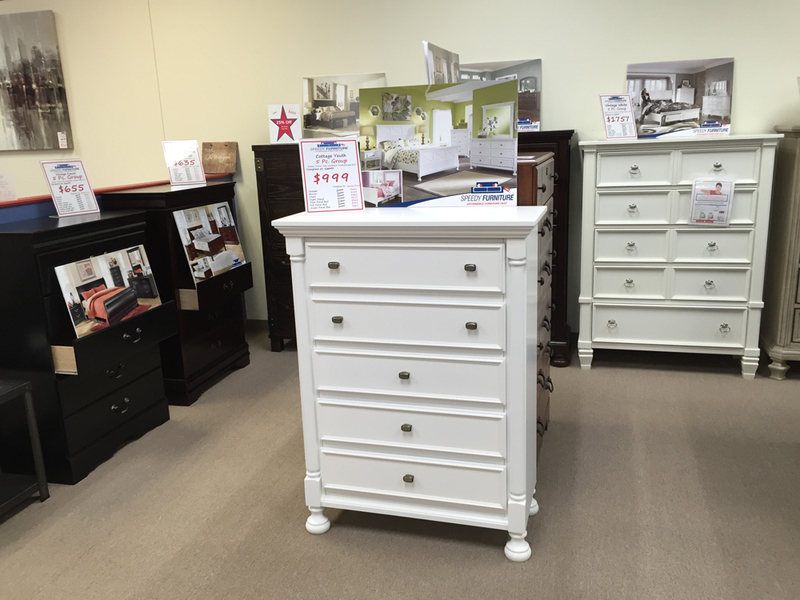 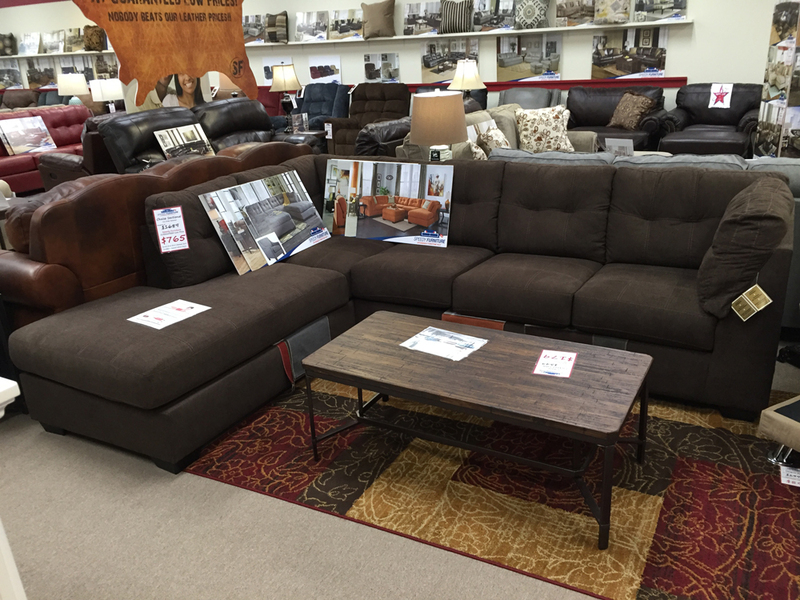 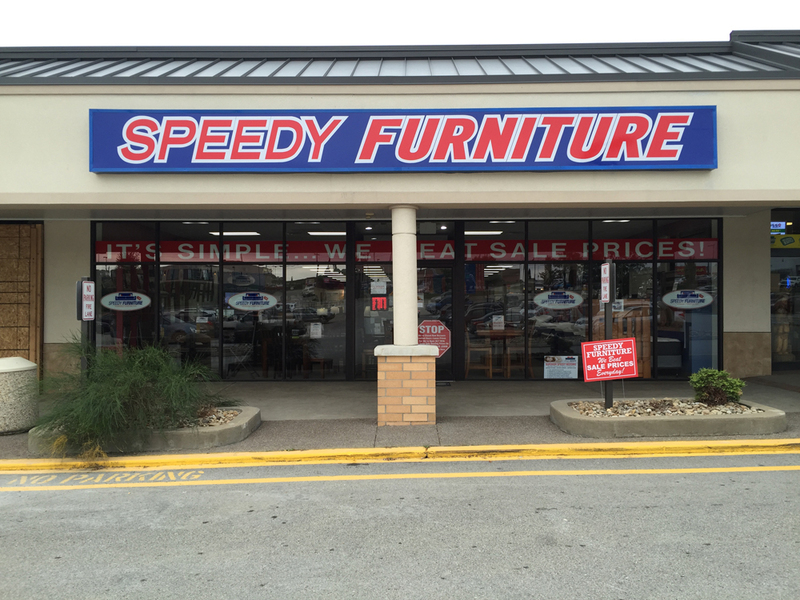 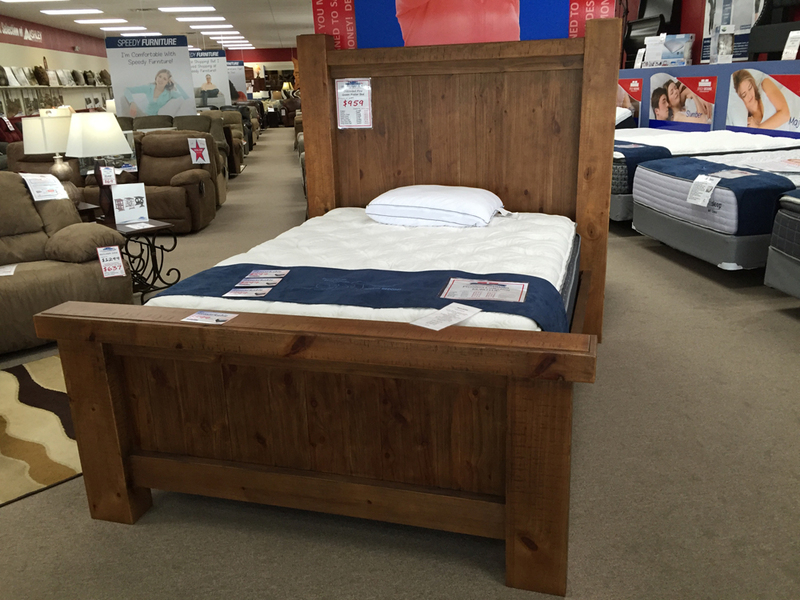 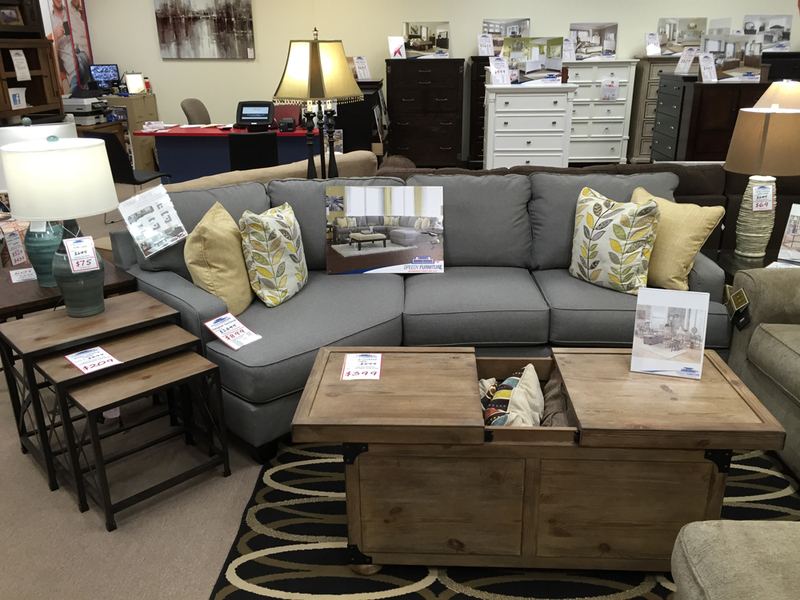 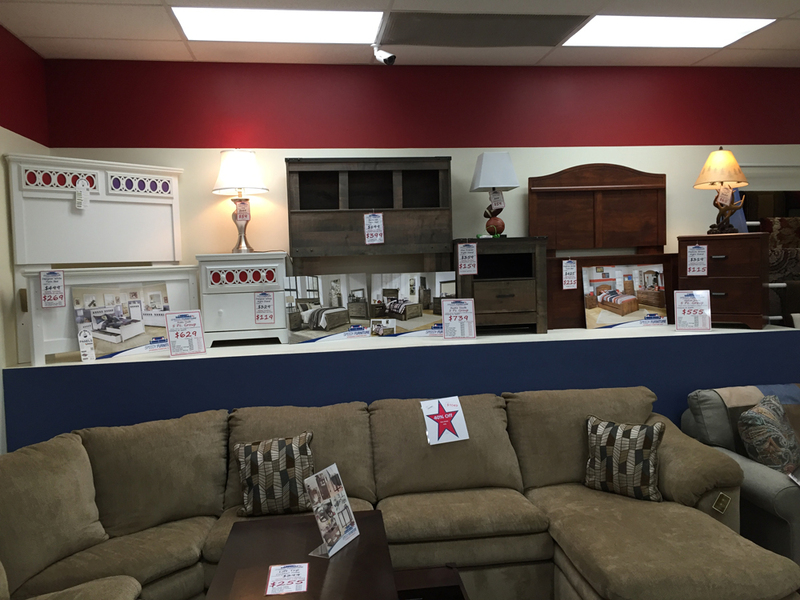 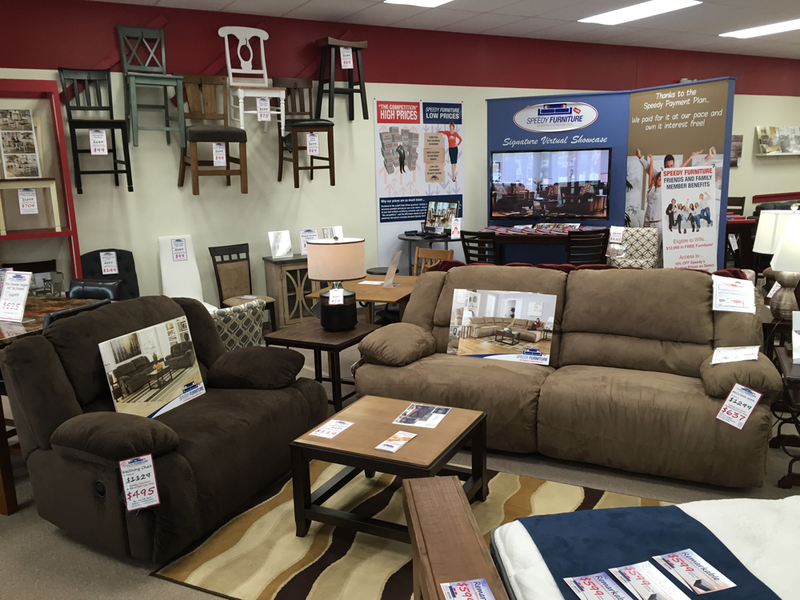 Speedy Furniture is a Irwin furniture store and is designed with one goal in mind, and that goal is to save Speedy Furniture of Irwin customers as much money as possible on the biggest selection of name brand furniture possible! 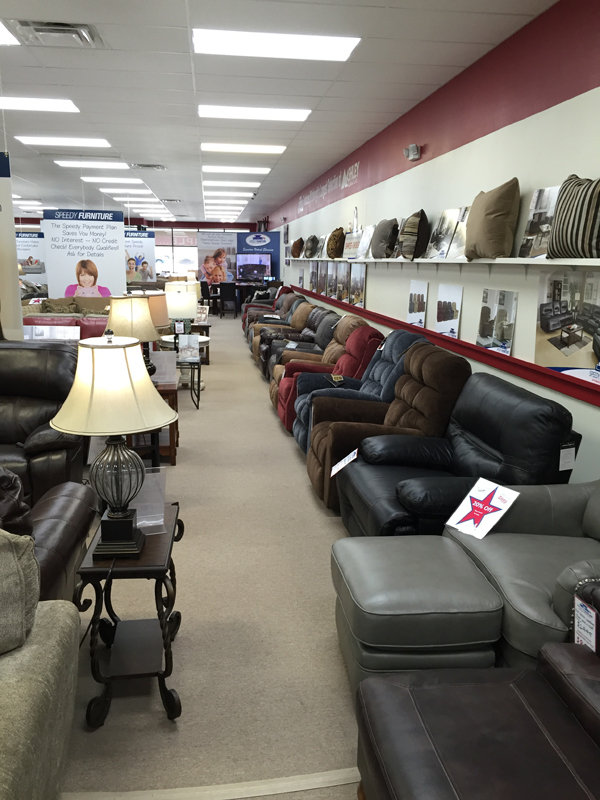 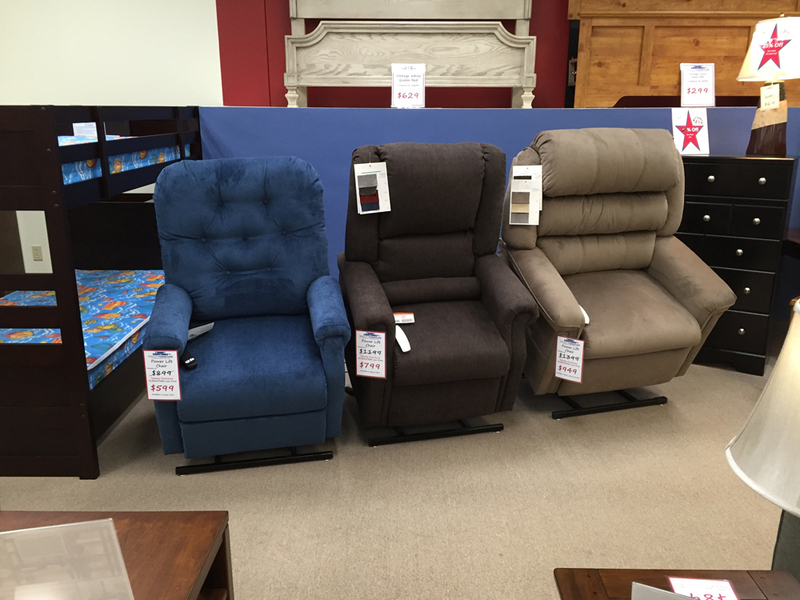 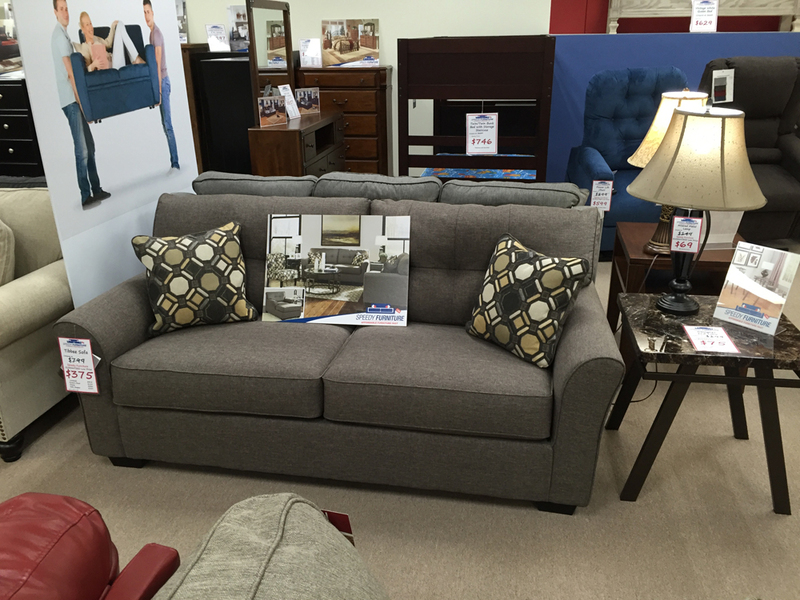 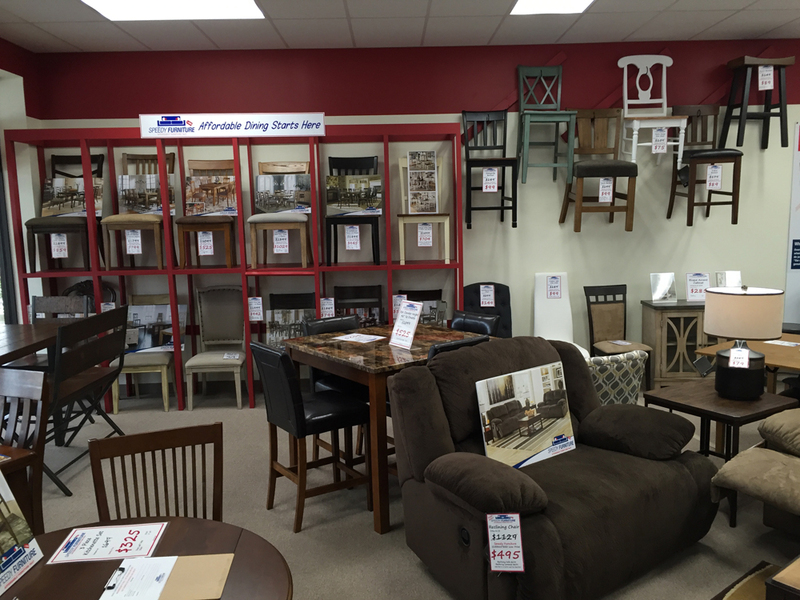 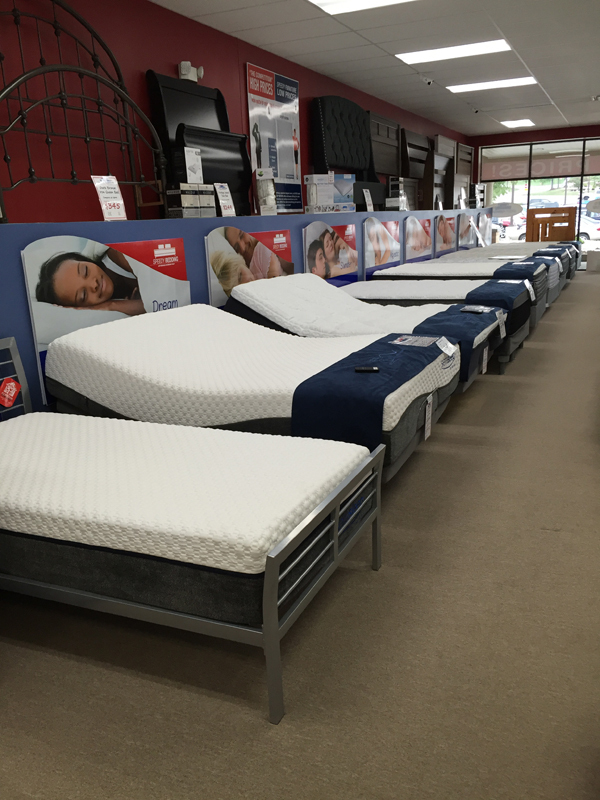 If you live in or around Irwin, PA, come visit us today to see the great deals that we have available!